Parent has idea of the behavior they want but has not taken the time to train or communicate or is impatient with the timeline of maturity. Child behaves in a way that is displeasing to the parent. Parent gets angry or upset. Child is confused, upset, angry. Parent feels helpless and discouraged. Assumes that the child is mature enough to know your expectations, even if you have not clearly communicated them in an age appropriate way or given them time to mature. Observes the bad or undesirable behavior in the child and then tries to either punish the child or teach them in the heat of the moment or in the aftermath of conflict. Becomes unrealistically exasperated when the child repeats the undesirable behavior again in the future. Has feelings of hopelessness and frustration that lead to further inaction or more angry and abusive treatment of the child. Lives in a place of fear and takes on too much responsibility for the child’s own choices. 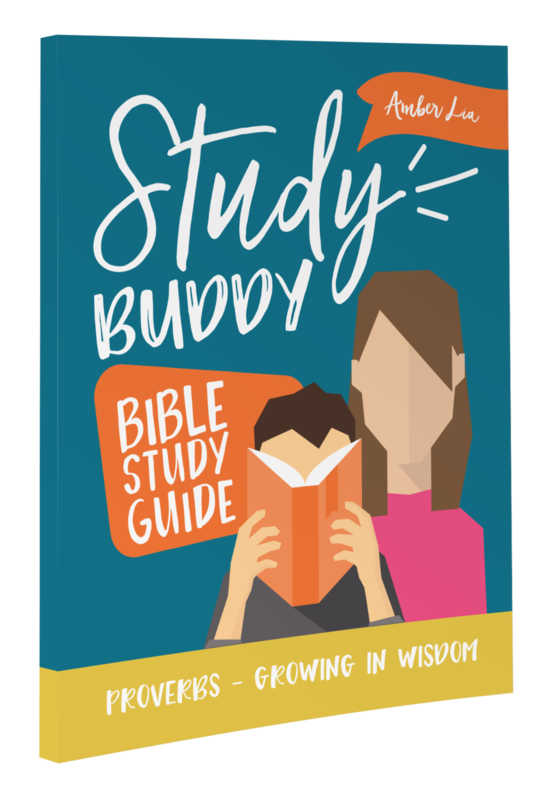 Often has unrealistic expectations for the time-frame it takes for children to grow spiritually and developmentally. 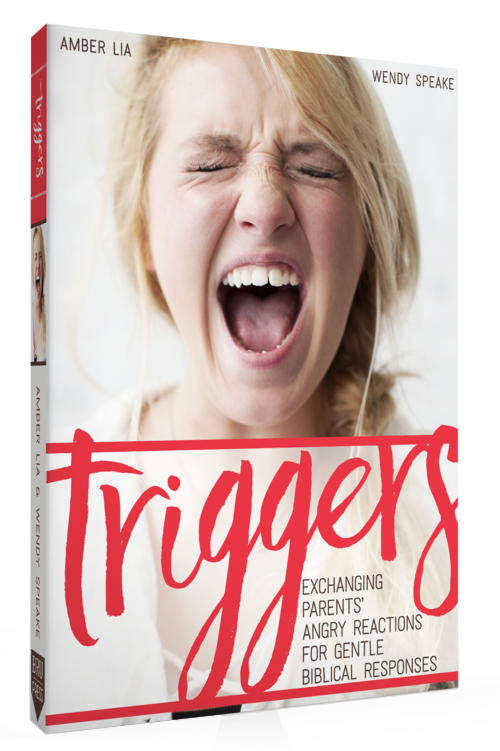 Exasperates child by inconsistency and overly harsh or emotional reactions to child’s behavior. Feels peer pressure instead of simply doing what they feel is best as the parent. Trains the child in times of calm and normalcy, not in the heat of the moment or as a result of conflict. Is patient in training the child new and appropriate behavior. Understands that parenting is a challenge and does not become easily discouraged, but looks forward to learning new techniques or methods to help their child mature, as long as it takes. Realizes that this is the parent’s “job” and is willing to make parenting a top priority. Is confident that allowing natural consequences helps the child learn personal responsibility and does not take on unnecessary guilt or discouragement, instead allows the child to "suffer" at the hand of their poor choices, offering them empathy, compassion, and wisdom. Realizes that it takes a CHILDHOOD to raise a CHILD and keeps the long term goal in mind. Which of these types of parents describes you? If there was one thing I wish more parents grasped, it’s that parenting is our “thing” as long as kids are in our home. That means that we must not simply coexist with one another, but as the parent, we should be first modeling respect, love, patience, kindness, and proper speech, and then proactively seek out ways to train our children in times of peace and calm. 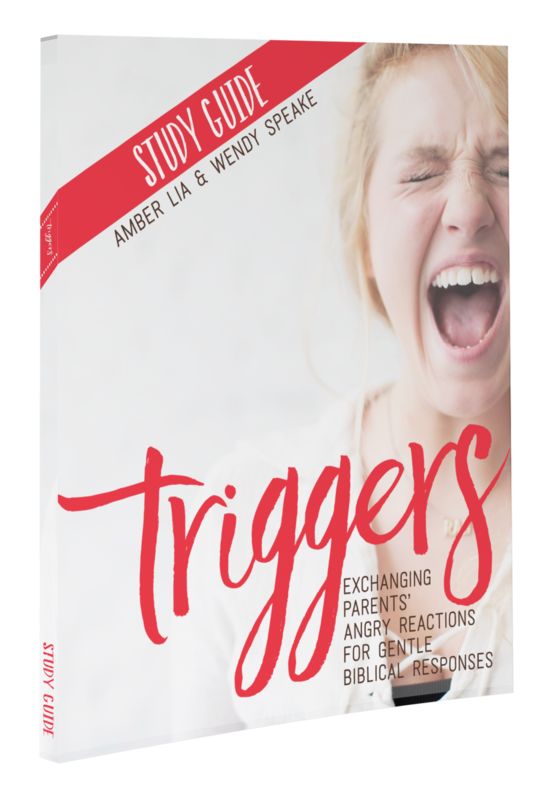 In my book, Triggers: Exchanging Parents' Angry Reactions for Gentle Biblical Responses, I write that the best parenting occurs outside of conflict and yet that is when we try to teach kids lessons-at the very moment when emotions are high and they are most resistant. That rarely works! How would you like it if your boss showed up every time you made a mistake and treated you harshly instead of taking the time to put you through training first? Good bosses, coaches, teachers….and parents, set their employees, athletes, students, and children up for success! As a teacher, if I gave a test to my students on the first day or even in the first month of school, and then when they failed, I raked them over the coals or if I tried to teach them in the aftermath of failure, I would have parents and administrators all over me, protesting my methods! I must first have students enter my classroom, pique their interest, teach them a lesson that is grade-level-appropriate, encourage them and support them, give lots of practice sessions, evaluate where they still need teaching and guidance, and then ultimately give them a test. When they fall short, I lovingly and respectfully point out the areas of weakness while also giving them praise for their areas of mastery. And then, I offer them further teaching and guidance to help them improve. If this is how we handle head knowledge, why don’t we do this with issues of the heart and other behaviors with one another in the home? How much more so we should see ourselves first as teachers and excellent coaches instead of disciplinarians who flounder in the wake of damage control! I want my son to say, “Okay, Mommy, I hear you” when I ask him to do something. To speak in a “normal tone of voice” without whining or anger. 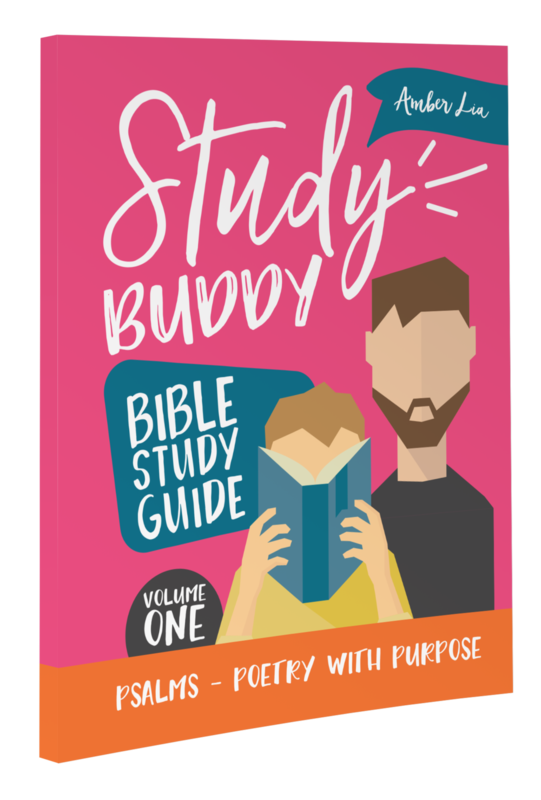 I want him to know that he can respectfully then say, “May I ask you a question about this, Mom?” if there is something I have missed or if he needs further clarification. I will hear him out so he knows I am reasonable and value his thoughts. If his point is respectful and valid, I may change my mind or alter my decision. But, I may also then say, “Thank you. I hear you, but this is now my final answer. Please obey.” And that will be the end of it. 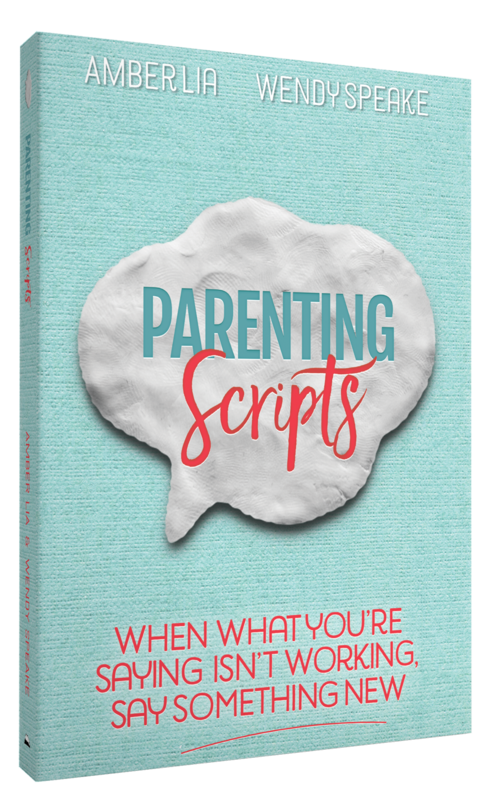 I lovingly explain the behavior I want from my kids, even from a Biblical viewpoint, keeping it light and positive. Then, my goal is to both MODEL and PRACTICE with my kids. I take the time to role play with them, give them pointers, make it FUN, and praise them for the right behavior. I make a BIG DEAL about success and “test” them by setting up little practice sessions. When the real moment of conflict comes, they already know what I expect, have seen me model it with them, have practiced it outside of times of conflict, and have tools with which to use to feel that they have a voice in the situation while still showing me respect. I affirm their proper behavior! If they “fail the test” in the heat of the moment, I can lovingly but firmly remind them that this behavior is not acceptable or Biblical and then let them know that I will deal with it in a little while, or ask them to take some time in the Mercy Seat until we can talk calmly together. I remain calm, empathetic, loving, but consistent. I don’t resort to letting my emotions rule me or behave just like my child by losing control and throwing my own adult tantrum. I take time to prayerfully evaluate my methods and see if I need to come up with other creative ways to teach my child respectful language and tone of voice and then I continue to train them in times of peace and normalcy. I remain patient, not expecting perfection in the first day, week, month, or even year! It takes a childhood to train a child! 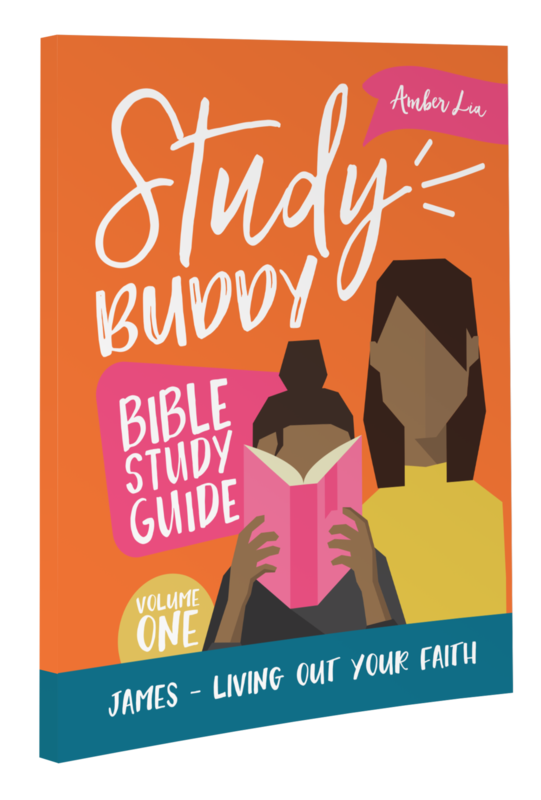 When we look at parenting as a joy and a privilege, we become optimistic about the future instead of discouraged. It’s easy to get caught up in the moment of conflict but when we remember that it takes 18 years to mature, we don’t have to become exasperated by unrealistic expectations. Parents are often short-sighted and this will only lead to frustration and fear. We don’t need to internalize our child’s drama, instead we can look at them as the needy little people they are and share in the joy of the challenge to mold and shape them. Because their behavior is not personal, even though it may feel like it, we don’t need to react to it. Proactively take responsibility to train your children in the way they should go with joy and settle in for the long term goal of seeing your amazing and precious kids blossom into a healthy and happy adulthood. YOUR TURN! Do you consider yourself a Reactionary Parent or a Proactive Parent? Why? What stood out to you from this post and how can you begin to make some proactive changes?